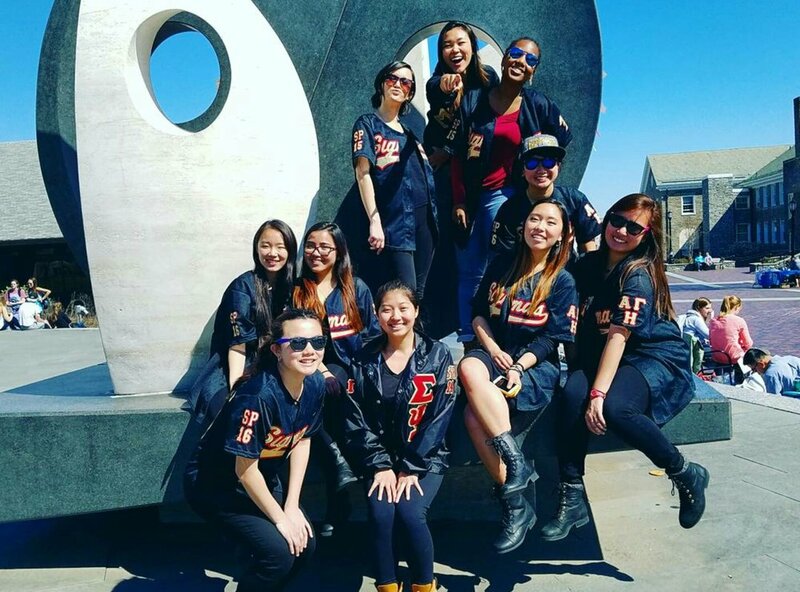 Sigma Psi Zeta Sorority, Inc. is a progressive, multicultural Greek Organization that provides a means to success and support for women, particularly women of color. The sorority builds on the unity of strong and independent leaders to affect change in our organization, our campuses, and our local communities. Sigma Psi Zeta is an official partner of It's On Us, the White House Initiative to end sexual assault on college campuses. We aim to be a community of pioneers and innovators offering opportunities for women to develop professional and interpersonal skills in service of education, cultural awareness, and our national philanthropy.